8x8 Unified Communications & Contact Center Solutions : Consolidated Technologies, Inc. 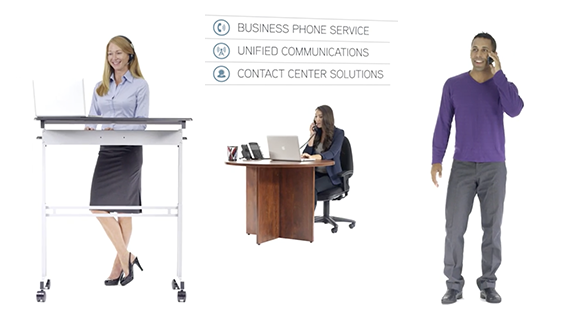 The only cloud solution that answers all your needs in one powerful and flexible unified communications suite. 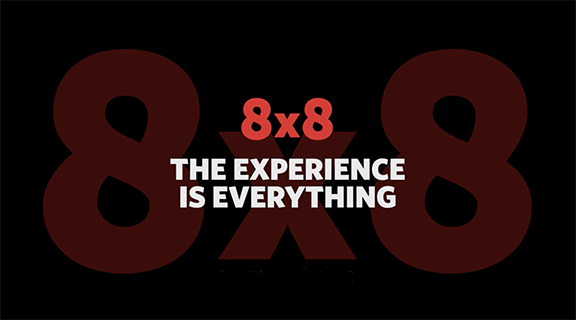 With 8×8, you really can have it all. We’re the only cloud-based provider that offers you world-class business phone services, collaboration and virtual meetings—plus enterprise ready contact center solutions—in one secure, reliable Unified Communications Suite. Click on video below to learn more. Gain access to all your communications in one convenient communications solution. With our Unified Communications Suite you get award-winning business phone services, virtual meetings, video conferencing and all the features your employees love, like presence awareness, mobile apps, visual voicemail, and more. Plus, deliver exceptional customer service with our multi-channel contact center solution. Empower everyone in your business—anywhere in the world—by giving them all the same powerful communications tools. Support remote, mobile and home based workers. And connect with every customer, every time, using the methods they prefer. Enjoy the same rewarding user experience across all communication features and devices. Seamlessly access phone, conferencing and call center services—even your favorite CRM tools—from your browser. Our superior integration makes it possible. Our simplicity makes it easy. Learn more by clicking on the video below. Whether you’re a new business or already running a 24x7x365 operation, you can waste valuable time and money maintaining, upgrading, and troubleshooting a contact center system. And when customers need support, if outdated technology gets in the way, you can lose much more than sales. You miss opportunities to build long-term customer relationships, eroding the value of your company’s most important asset: customer loyalty and the repeat business it brings. 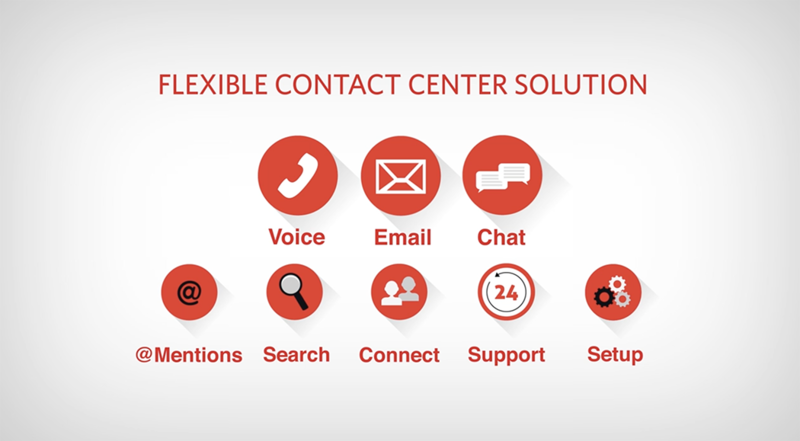 8×8 Virtual Contact Center provides the advanced communication tools you need to enhance the customer experience and deliver world-class customer support and sales. Our solution is completely cloud-based, significantly reducing both your capital and operating expenses. Any Media. Communicate with customers and manage contacts on voice, email, and chat channels. Capture all interactions for increased customer satisfaction, greater efficiency and better targeting.